Literary Arts, the Portland writers and readers organization, is not only celebrating its 30th anniversary, but also hosting the 2015 Wordstock Festival – Portland’s festival of books – on a bigger stage, and launching a new writers’ fund. 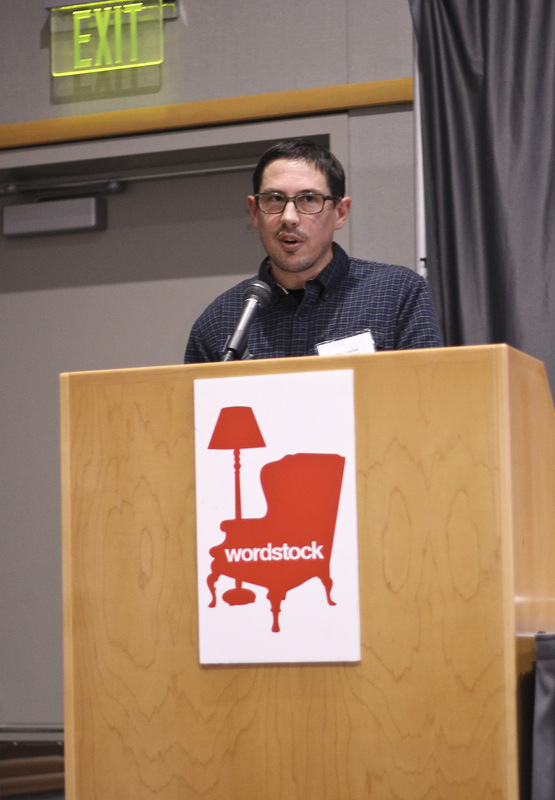 Andrew Proctor, executive director of the organization, said he was excited to announce that the organization is acquiring Wordstock, The festival will be held at the Portland Art Museum on November 7, 2015. Previously, Wordstock was held at the Oregon Convention Center. The Oregonian said the festival, founded in 2005, has struggled in recent years — losing its executive director and connection to Powell’s City of Books. Proctor said when the Director of the Portland Art Museum, Brian Ferriso, announced he would provide the museum for the festival, it changed things in a big way. The new fund – Brian Booth’s Writers’ Fund – memorializes the founder of Literary Arts, and is a permanent endowment for Oregon authors. The fund is a novel partnership with the Oregon Community Foundation, which will not only manage the endowment but match the next $100,000 in gifts. Tom Booth, Brian’s son and the associate director at OSU Press, said his dad, who died March of 2012, would be deeply touched by what this fund means for writers. Proctor said by carrying on Booth’s work, he hopes to strengthen the support of Oregon writers for years to come.